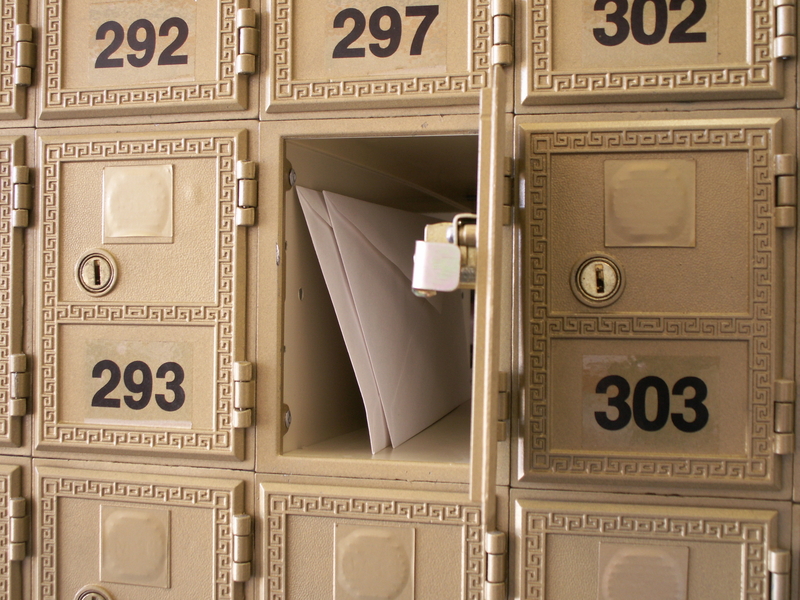 Neighborhood Parcel of Tewksbury MA offers private mailboxes (PO Boxes) with defined street addresses and comprehensive mail center that provide top-notch security for your mail and identity protection. Stop by your local Neighborhood Parcel north of Boston MA to inquire about our rental mailboxes and explore our comprehensive mail forwarding services. 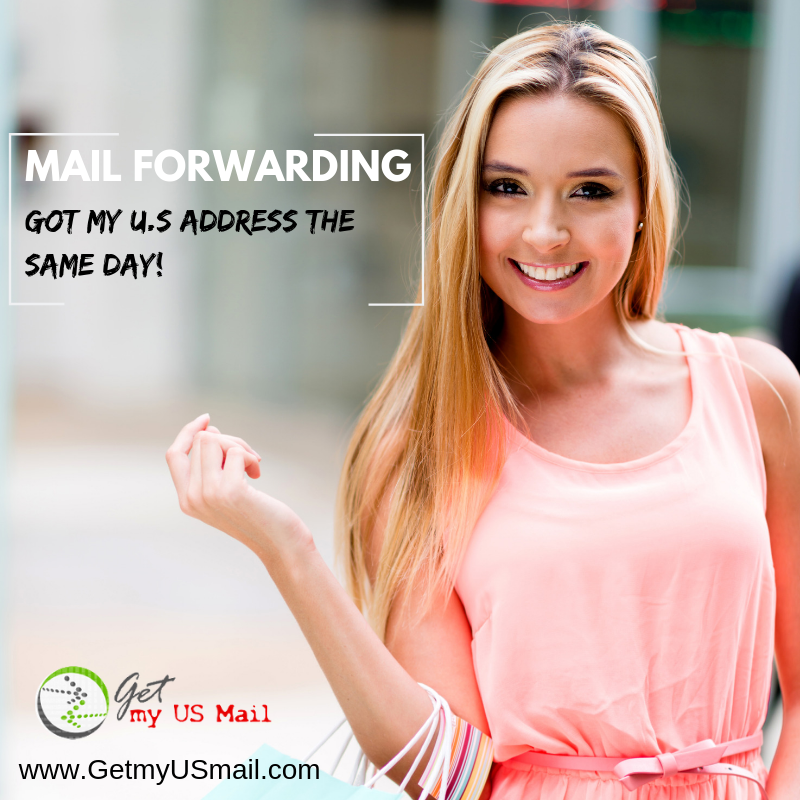 I am glad to recommend getmyusmail.com, they helped me handle all my U.S mail while I was stationed in Saudi Arabia. They will notify me when my mail arrived, and then when I log into the portal, I can select the forwarding or scanning option. They remove all my junk mail automatically. A+ for service and response time. The address they assign is a Street address, not a PO Box. I highly recommend them! Boston North Business Association a Non-Profit Organization dedicated to promoting New England Businesses through business Networking Mixers, Luncheons and Business Expos. We have been advocating for business since 1994. Our Free Business Directory can help you promote your small business so you can gain more online exposure and increase your SEO rankings through our robust backlinks and social media networks.